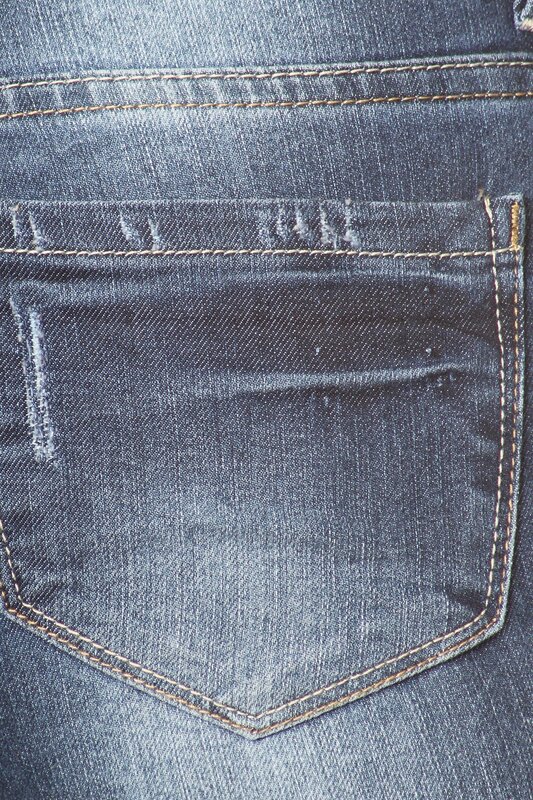 Denim Couture destroyed jean with knee cut out design. Junior szes 1-15. 98% cotton and 2% spandex.